Listen Quake Fans, it’s time to STOP BEING NEGATIVE on Quake Champions. Seriously I’ve had it about enough of the Diabotical is gonna be the savior of Arena FPS. Does the game look good? Sure. I cannot wait to do a Quake Champions VS. Diabotical review whenever the game actually releases. Whenever we all know its NEVER going too. 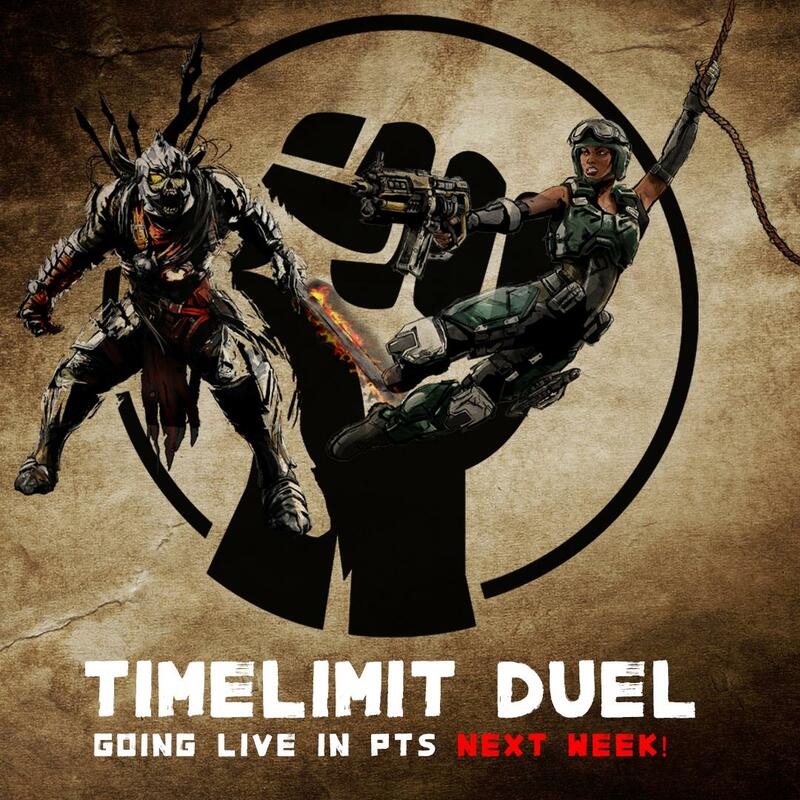 I got to play CTF on the PTS and the patch did drop yesterday. Here are is a vlog supporting CTF! This was a video I made during the very early days of Quake Champions. I made it to try to recruit some Quake Players whenever I was trying to run a gaming discord. It’s still pretty funny and make fun of Fortnite, Destiny 2, and Overwatch. Let me know what you thought of it maybe I can try to bring some more Quake Videos around here.